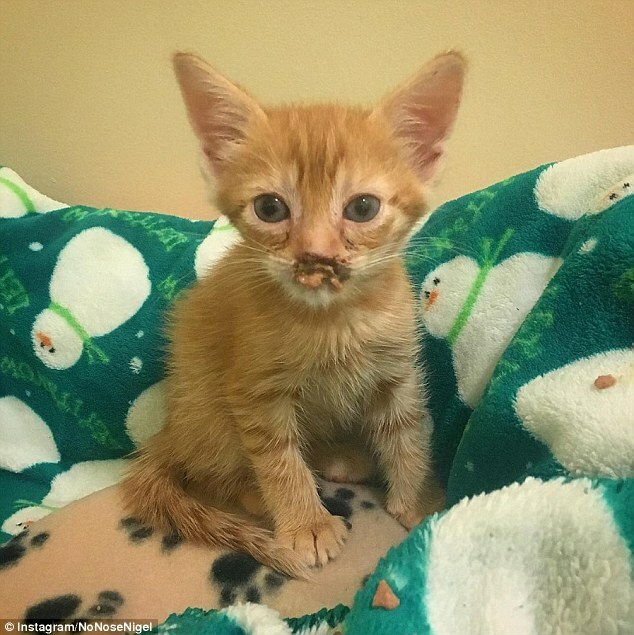 In terms of him eating food, his injury makes it very difficult for him to do so without spilling food or water from his mouth, Pavletic said. 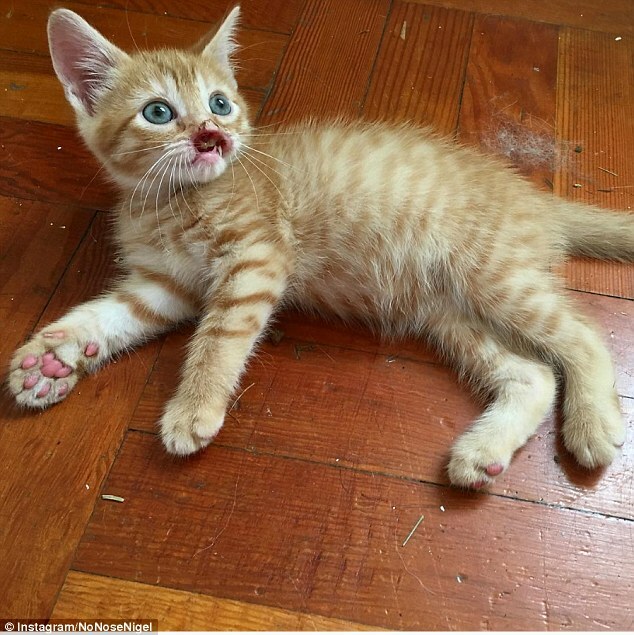 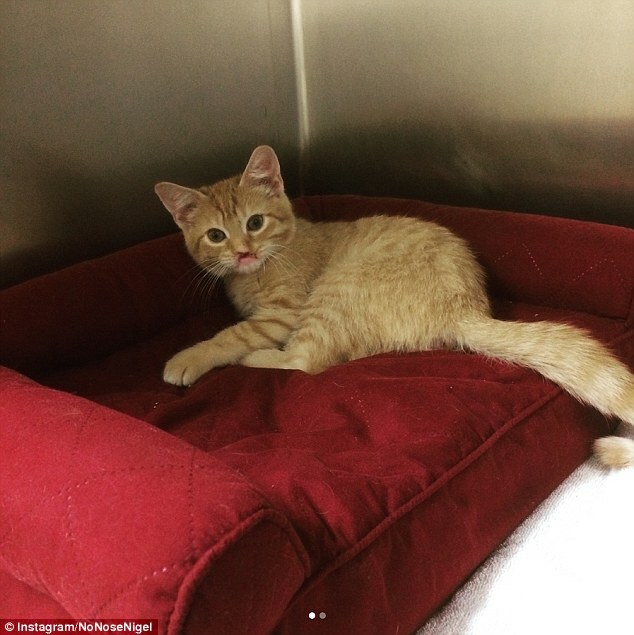 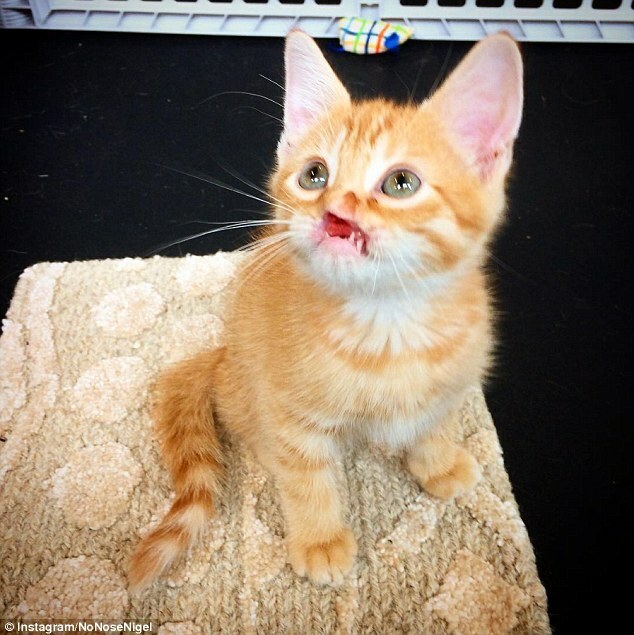 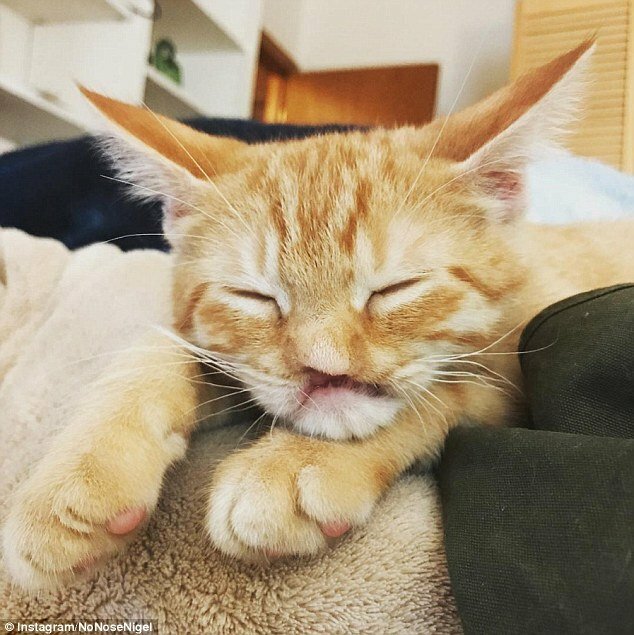 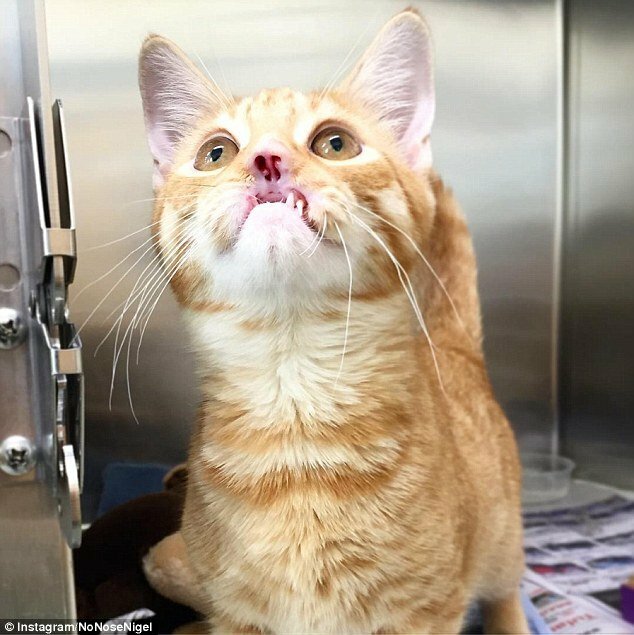 Luckily, Nigel will have a home once he recovers from surgery as more than 50 people have already inquired about adopting the adorable kitten. 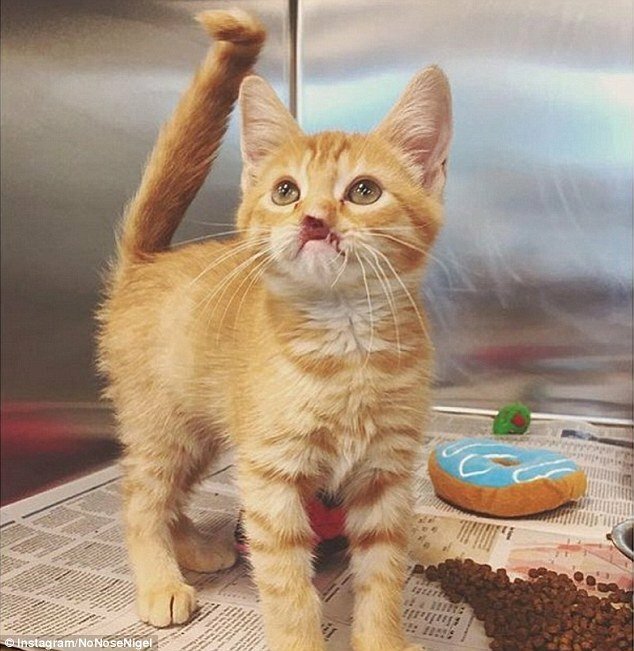 Anyone interested in adopting Nigel can contact adoption@mspca.org.